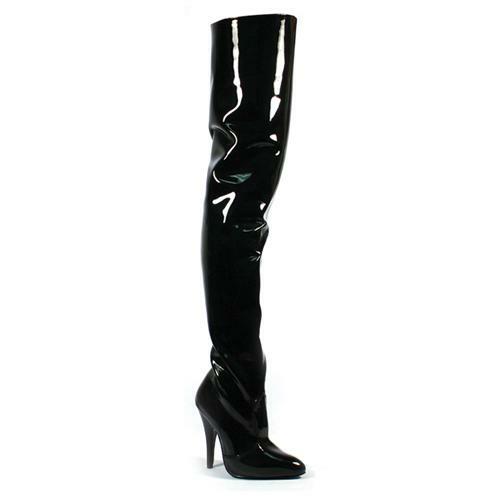 Wide fitting Black Patent Thigh High Boots from Pleaser. 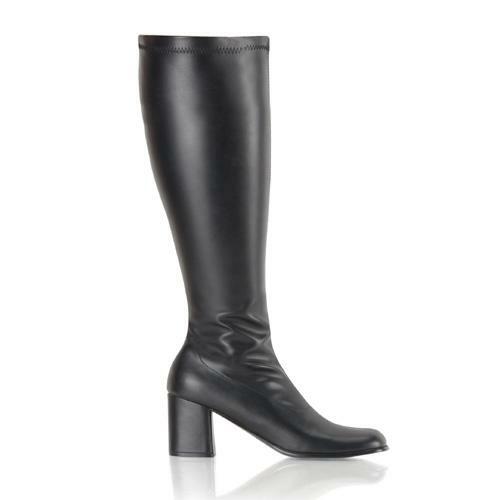 From our selection of Thigh Boots. 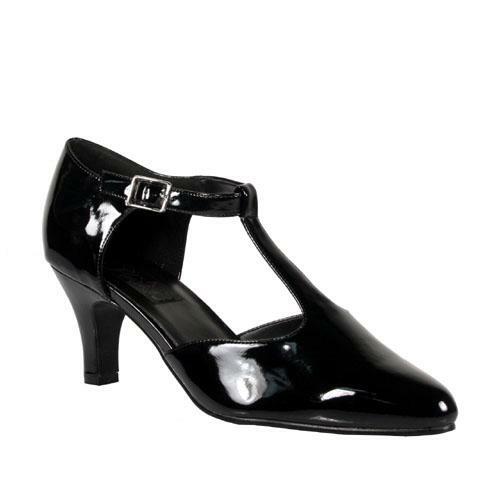 With a ½” concealed platform sole.